Some of the book titles I personally love for so many different reasons. 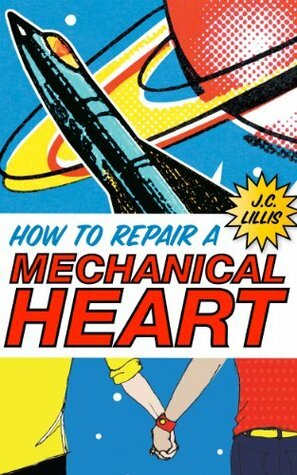 All brilliant book titles if you ask me! WHAT ARE SOME OF YOUR FAVORITE Book titles? 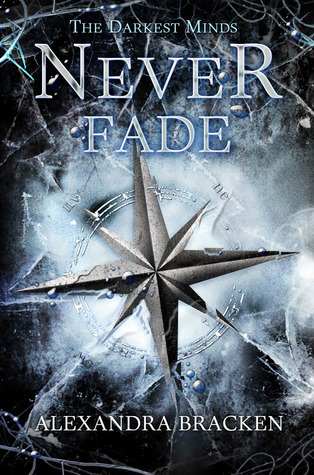 Do you love it as much as I do when a book has a fun, Intriguing or just overall unique title? Glad to hear you enjoyed P + P + Zombies! Hope to get to it soon 🙂 Matson’s books are definitely fun too. It does have a unique title 🙂 Hope you’ll love it as much as I did! Love the titles of the books you listed. 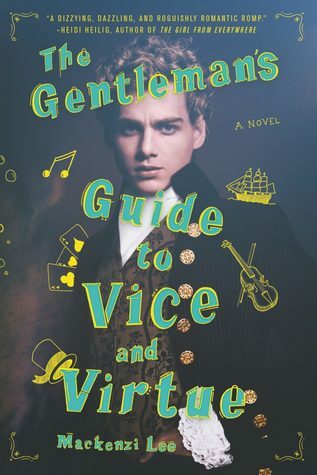 The Gentleman’s Guide to Vice and Virtue sounds amazing, but I did hear mixed reviews about it. 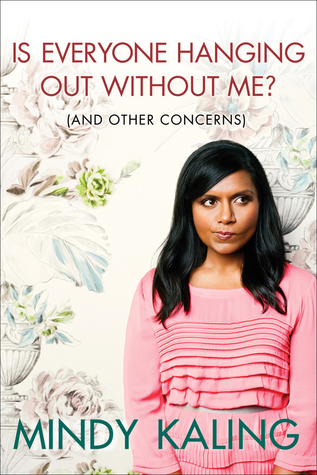 And I read ‘Is everyone hanging out without me?’ & adore that book. It’s a great book when you just need a good laugh. Great list. 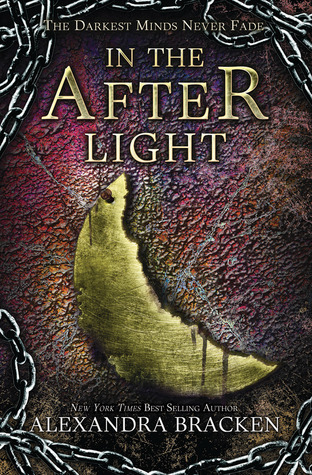 I love how The Darkest Minds books make a long title like that. I still have to read P & P & Zombies as well. Yes, I adore unique titles! They don’t even have to be that long – just jump out at me. This is a fun topic. 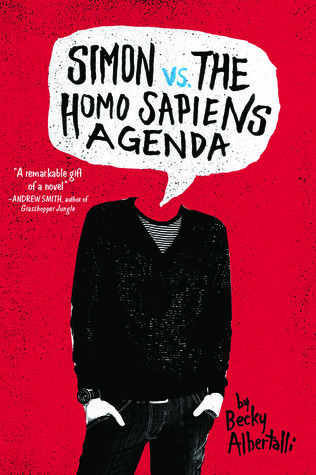 A lot of books on here that I love (like Simon Vs.), and many I still need to read (like They Both Die at the End). Exactly, a unique title can just grab your attention right away 🙂 Yay for Simon, love that book! 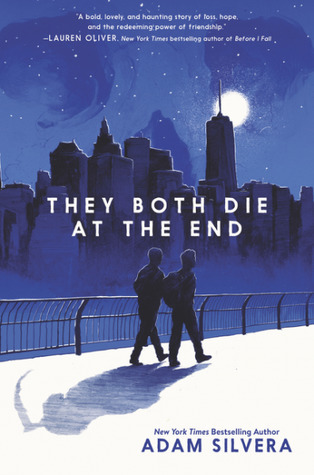 Hope you’ll enjoy They Both Die At The End. 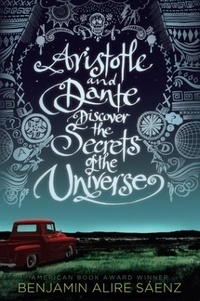 I LOVE cool book titles– and almost put Gentleman’s Guide on my list this week too!! I also LOVE the title of Is Everyone Hanging Out Without Me?. Perfection!! 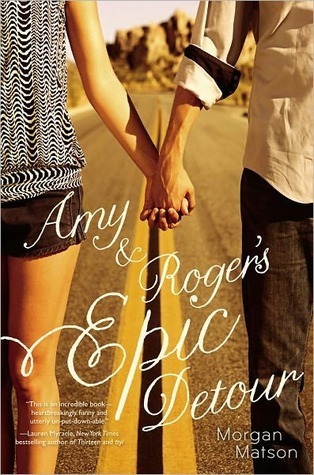 And I’m a sucker for book titles with names in them like Amy & Roger’s Epic Detour. 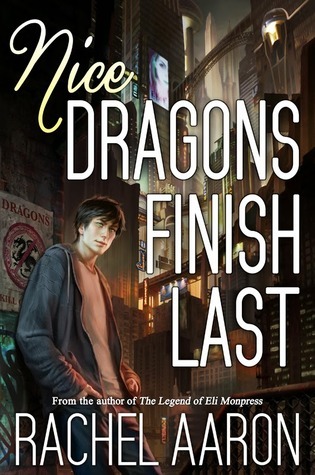 Oh wow, the “consecutive book series” titles are awesome! I don’t read a lot of series (or maybe I’m just extremely unobservant), so I’ve never seen anything like that (and I’m a little annoyed I didn’t think of it myself, haha). 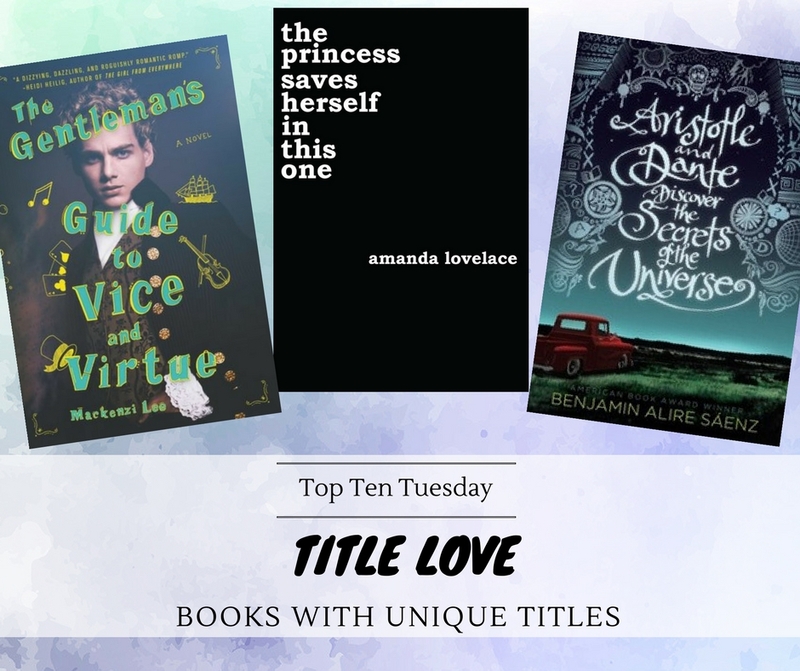 I’m discovering so many new book through this meme, thanks for mentioning them, now I’ll have to check them out based on how intrigued I am by their titles alone! I love the consecutive book series title one too, though I’ve only ever seen this one myself as well 🙂 Weird that more authors don’t chose to go this route. Thanks, hope you’ll enjoy any books you choose to try! 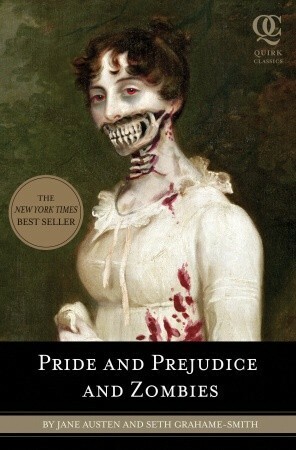 I remember when Pride and Prejudice and Zombies first came out, I laughed so hard at that! Great list today! 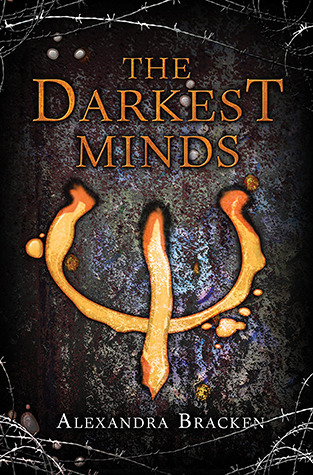 Yeah, I love the book titles for The Darkest Minds series! Makes me wonder why more authors don’t choose to go that route, it’s so fun 🙂 I read the series a few years ago and I really liked it! Not sure if I’d still like it now as I overdosed on dystopians a bit, but I’m still super excited about the movie coming up. 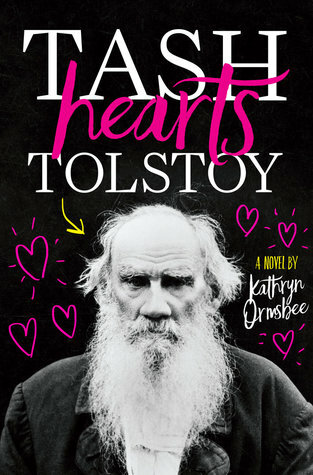 Tash Heart Tolstoy and The Gentleman’s Guide are pure epicness! 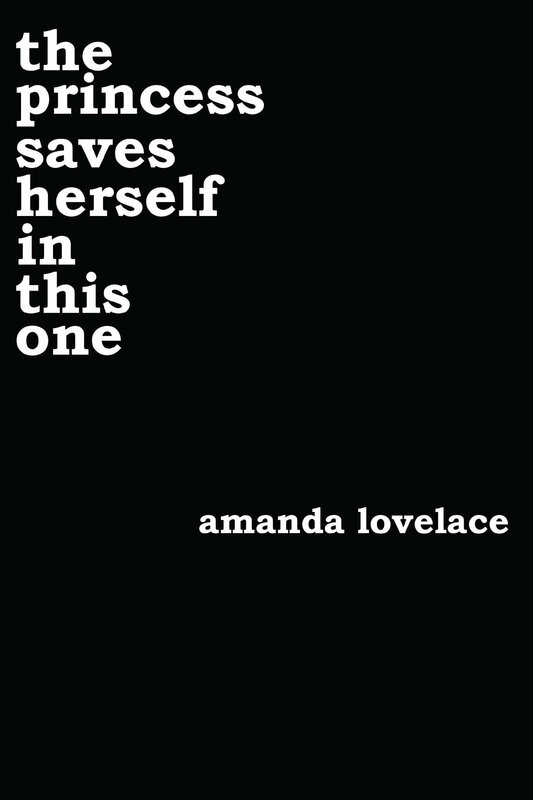 I didn’t like The Princess Saves Herself in this One but hope you enjoy it more than I did! They are so amazing indeed 🙂 Sorry to hear you didn’t enjoy The Princess Saves Herself in this One! The Gentleman’s Guide is on my TBR list. I love that title. It is such a fun title 🙂 Hope you’ll love it as much as I did! Yes to all of these. In fact I usually became interested in them because of their unique titles. Great choices! Some really great picks here! And I’ve read NONE OF THEM!!!!!!! But you know most are on my TBR!! Eep. What did you think of The Darkest Minds series??? I really liked The Darkest Minds series, even if it’s not an all-time favorite. 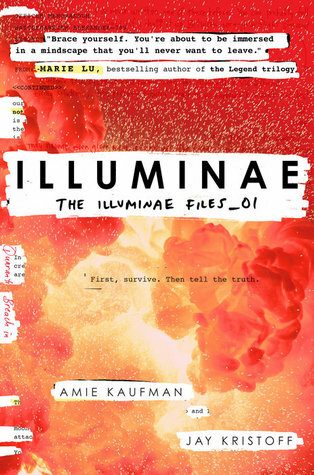 It was an intriguing world, I loved the characters and I’m a sucker for normal people with powers storylines. Really curious about the movie now!